General Warranty Deed (see C.R.S. 38-30-13): Warrants the title against defects including those existing prior to the Grantor’s ownership. 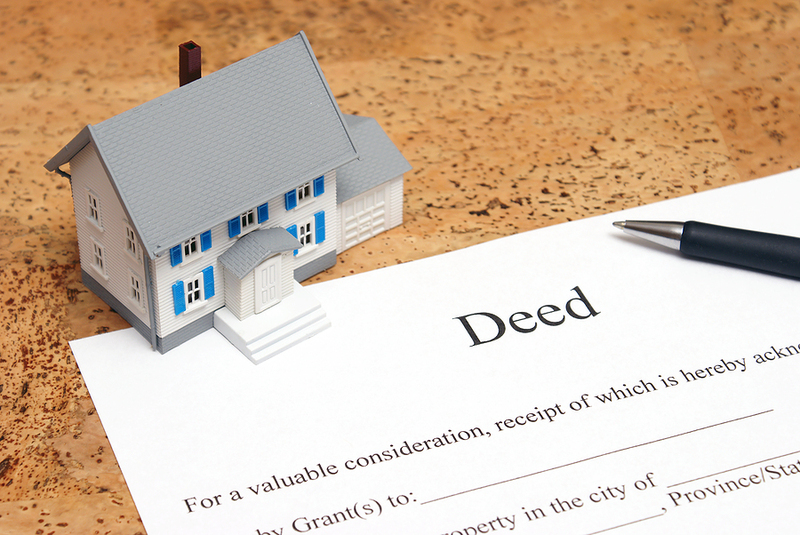 It’s the most common deed utilized in residential transactions. It also conveys any interest in the property that the Grantor may thereafter acquire: “after-acquired title”. Special Warranty Deed (see C.R.S. 38-30-115): Warrants the title only against defects arising from the time of the Grantor’s ownership. It also conveys after-acquired title. This is the overwhelming favorite of real estate attorneys representing the seller; hence, you see them in virtually all residential builder sales and commercial property sales. Bargain and Sale Deed (see C.R.S. 38-30-115): The Bargain and Sale Deed makes no warranties regarding the title. It conveys whatever interest in the property that the Grantor owns, if anything, and it also conveys after-acquired title. Quit Claim Deed (see C.R.S. 38-30-116): The Quit Claim Deed makes no warranties regarding the title and only conveys whatever interest the Grantor owns, if any, at the time of conveyance. It does not convey after-acquired title. Confirmation Deed: Used when title passes through designated grantees such as in death and foreclosure. 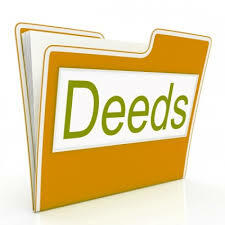 The number of recorded Confirmation Deeds has risen greatly since it replaced the Public Trustee’s Deed ( see C.R.S. 38-38-501). Most Deeds drafted in fiduciary or official capacity by the Public Trustee, Treasurer or Sheriff are Bargain and Sale Deeds. I did not include Beneficiary Deeds among this list for two reasons: I devoted a recent previous post to them that is on my profile page, and they are not used to make an immediate conveyance of property. They are more of an estate planning device and quite different than these 5 since they’re revocable and do not pass title until the Grantor’s death. A discussion on conveyance deeds in Colorado such as Warranty, Special Warranty, Quit Claim, Sheriffs, Public Trustee Deeds and more. Presented for educational purposes only by Michael Selinfreund, President and General Counsel of Cherry Creek Title Services in Colorado.